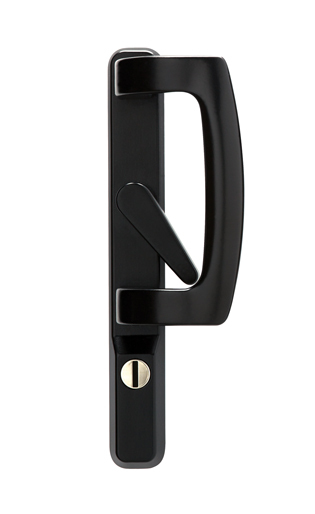 For the security concsious, with the added benefit of being energy efficient. 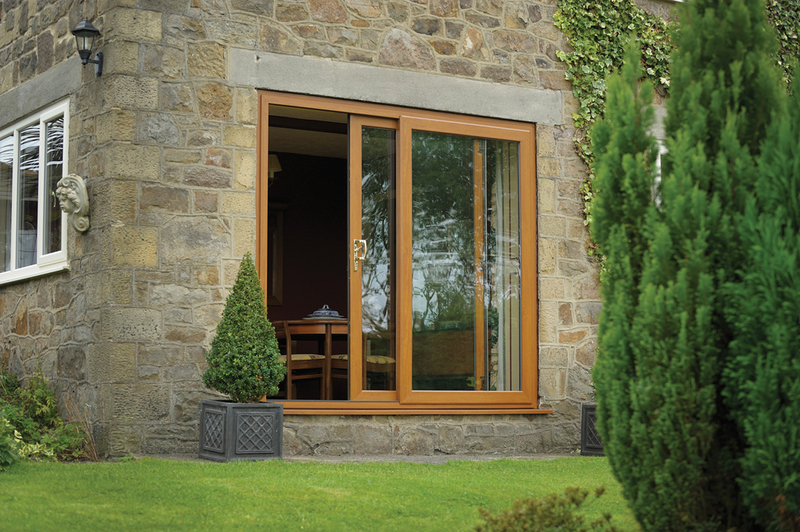 Available in either a featured or bevelled systems Duraflex Sliding Patio Doors deliver exceptional performance, making it one of the most widely specified patio doors in the UK. Featuring great sightlines and manufactured in Duraflex’s Diamond suite, our sliding patio doors come with several colour options include a complete range of the latest solid and wood grain foils. 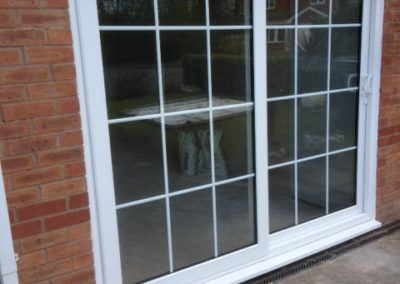 Offering enhanced security our Sliding Patio Doors also deliver great reliability. 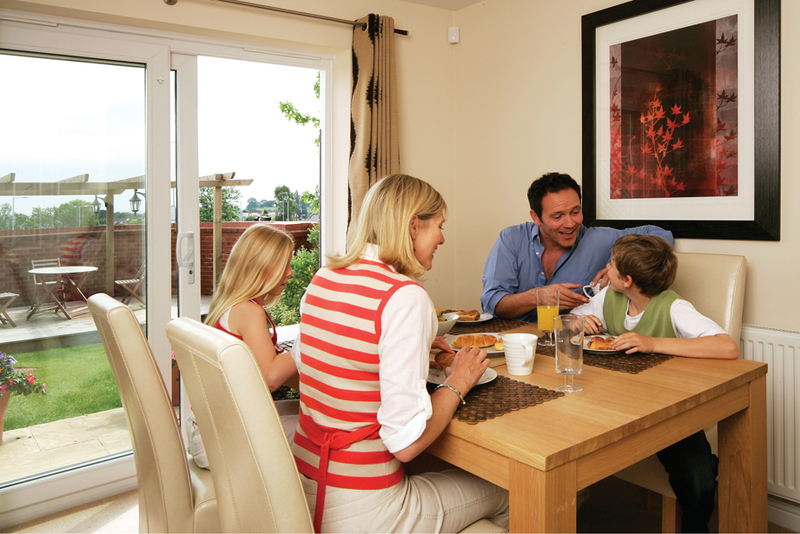 Our patio doors achieve PAS24:2012/16 and are Part Q accredited as standard. 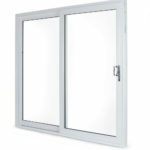 The are available in 2, 3 and 4 pane options depending on the size. 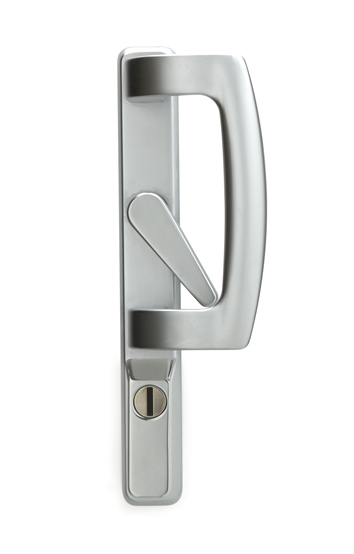 We use a high performance multi-point locking system with deadbolt and one-piece keep as well as Stainless steel rollers. 28mm toughened glazed units , low e planitherm glass, warm edge spacer and argon gas make our sliding patio doors as energy efficient as they come. Low sightline co-extruded gasket add to the pleasing asthetics. 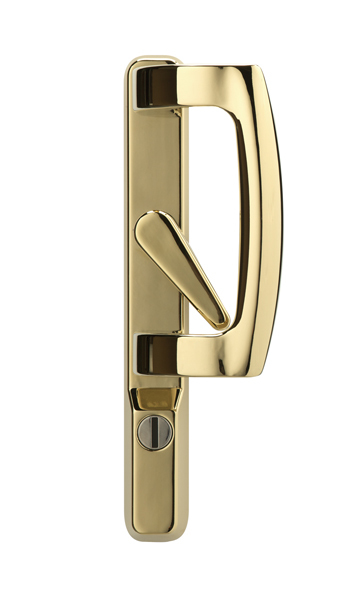 Our unique dual purpose anti-lift/sash stabilising trim increases security and assists in smooth location of lock into the keep plate. A bespoke midrail accepts letterplates. 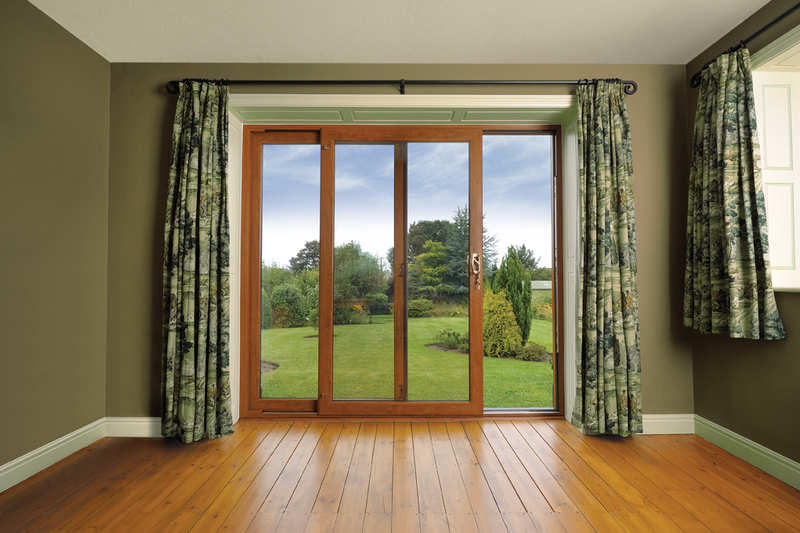 Our sliding patio doors are have an attractive beveled sash and beading detail. A fully sculpted sash and bead detail is also available on request. 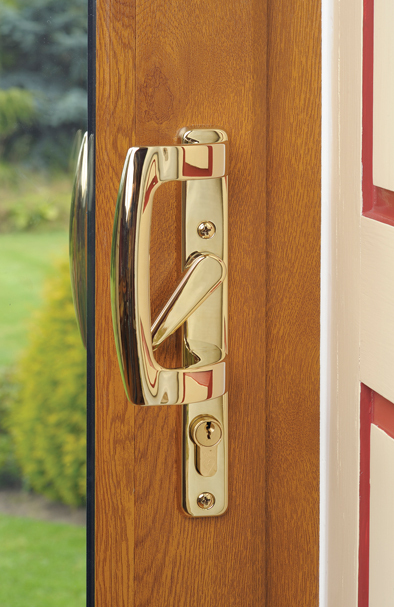 Available in white upvc, woodgrain foiled upvc, as well as standard and special colours. 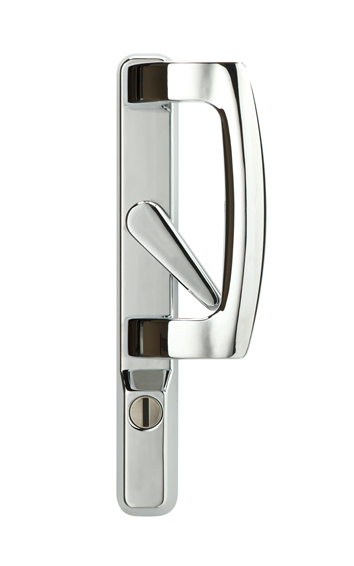 We offer a choice of handles available in chrome, satin, polished gold, black and white as standard. An aluminium low threshold with ramp option is also available, enabling easy access for wheelchair users. 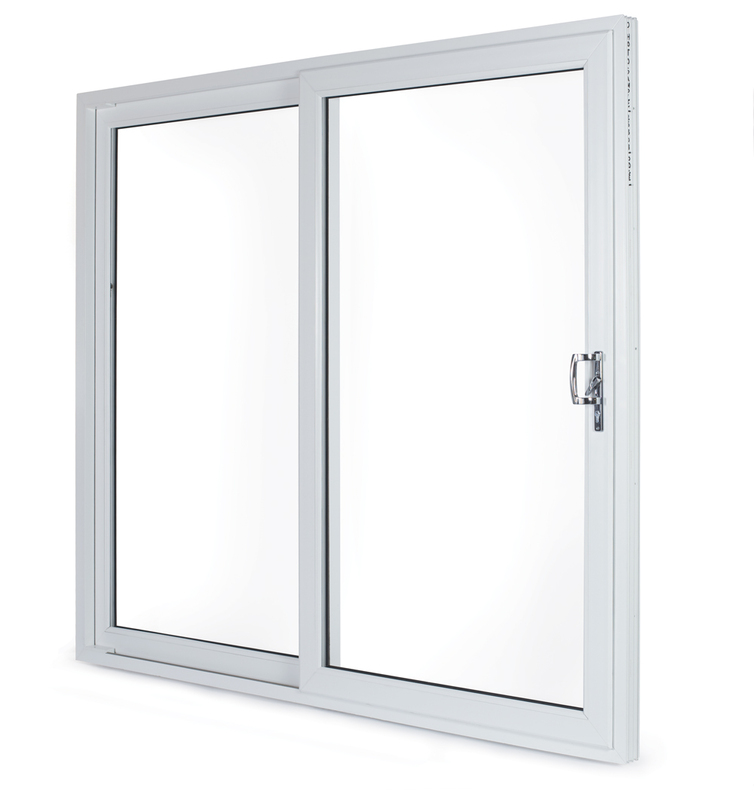 There are 4 standard cill options: 85mm, 150mm, 180mm and 225 mm. 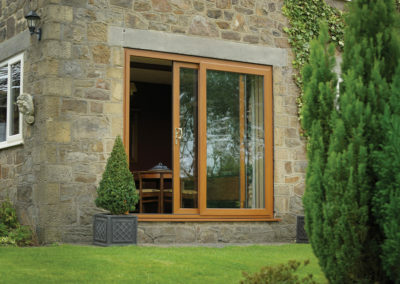 Our sliding patio doors come with a 10 year guarantee as standard. 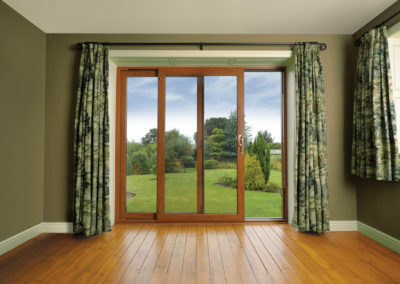 … a sliding patio door is right for your home. Make an appointment by calling 02476 581858 or fill in the contact form making sure provide a daytime phone number. 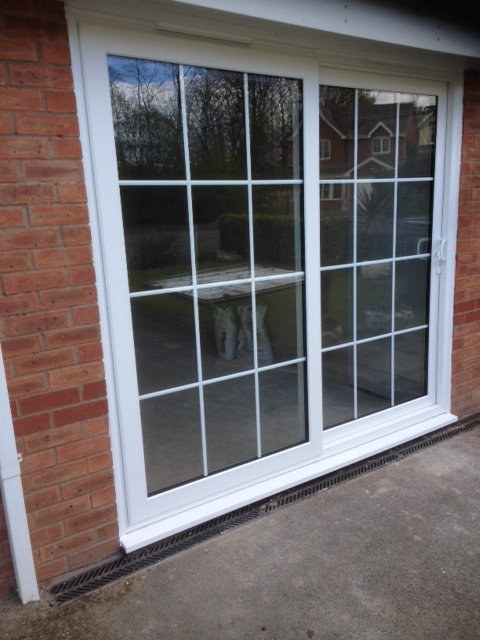 Thanks for the lovely new patio doors that you fitted. They have made a huge difference to the temperature in that room, just as you predicted they would. Looking forward to the summer, or warmer weather, so we can open them up and enjoy the sunny room.